The man never fails to deliver. Another mellow, soul tinged, hiphop infused production from probably my favourite Artist/Producer of the year Tom Misch. 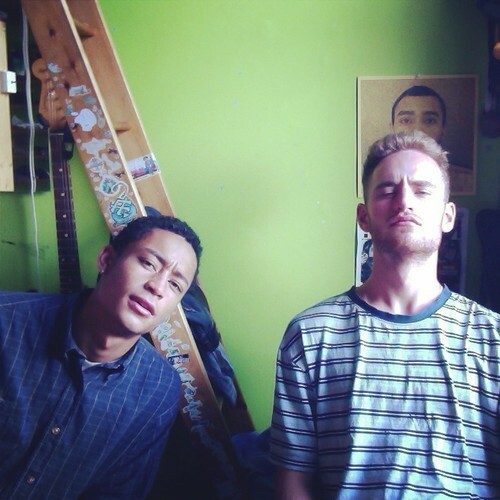 Tom lays down his trademark casual cool vocal lines and is assisted by Loyle Carner with additional vocals. As always there are some trademark guitar licks in there too. Quality!